How about a skin subscription? 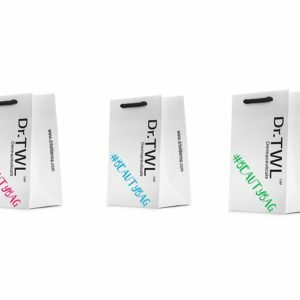 We are so confident you will love our cosmeceuticals that we have started our #TWLBeautyBag #SeeTheDifference Deluxe Cosmeceutical Sampling Subscription. Perfect for travel nomads and for product testing. 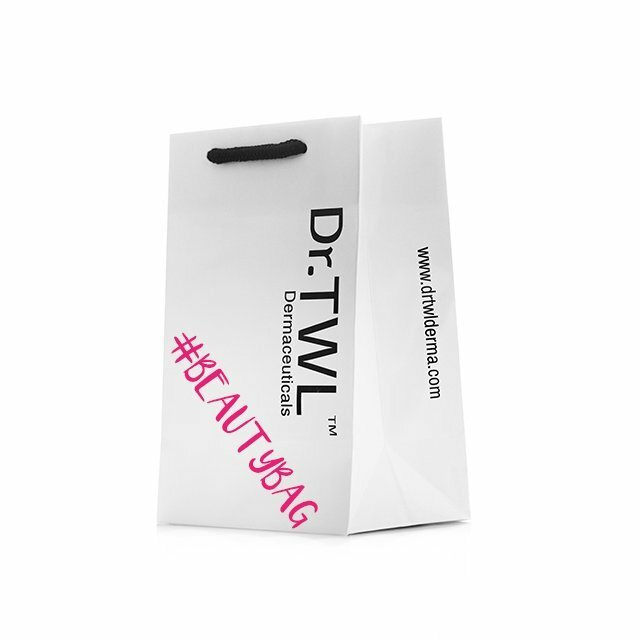 Our Bottom Line: if something works, you will see it!